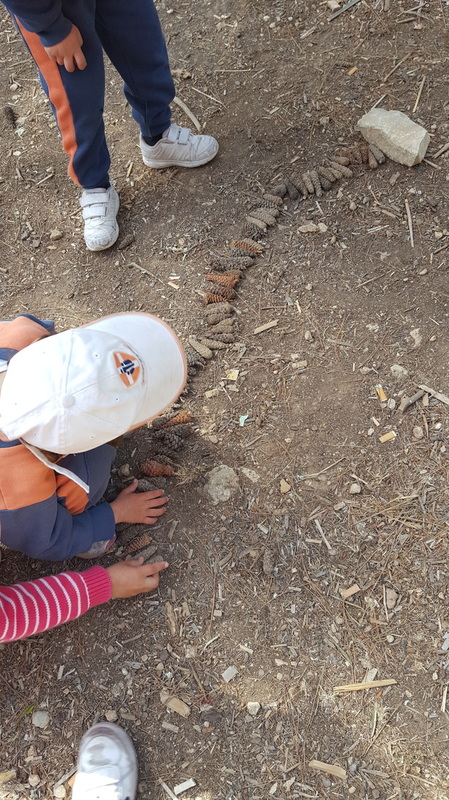 BirdLife Malta first launched Dinja Wahda in primary schools in scholastic year 1994-1995. 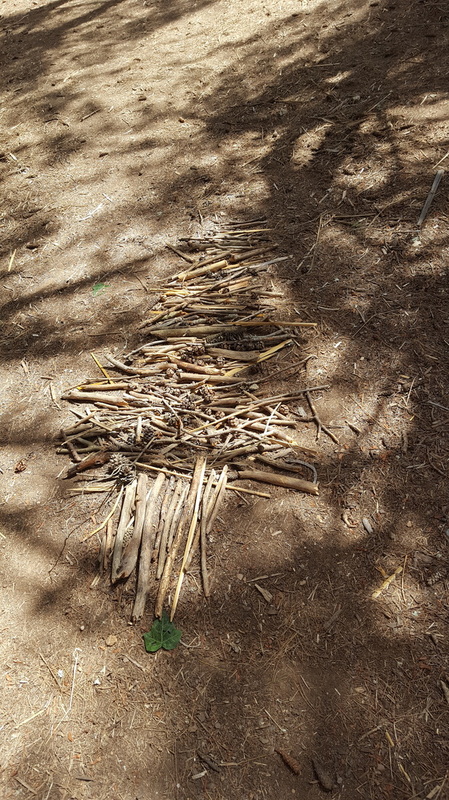 Dinja Wahda was the first project to get school children actively involved in several environmental matters. Due to high costs, for several years Dinja Wahda could only be run every other year. 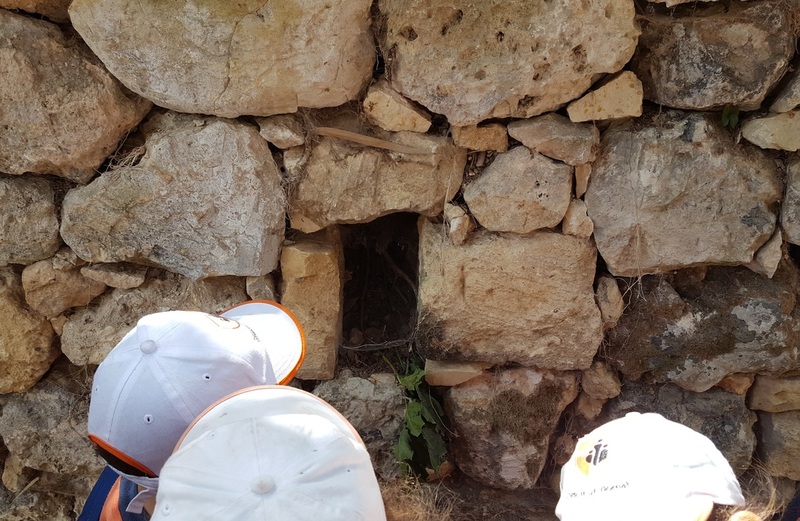 Since 2007, with Bank of Valletta as project partners, Dinja Wahda has been launched every year. 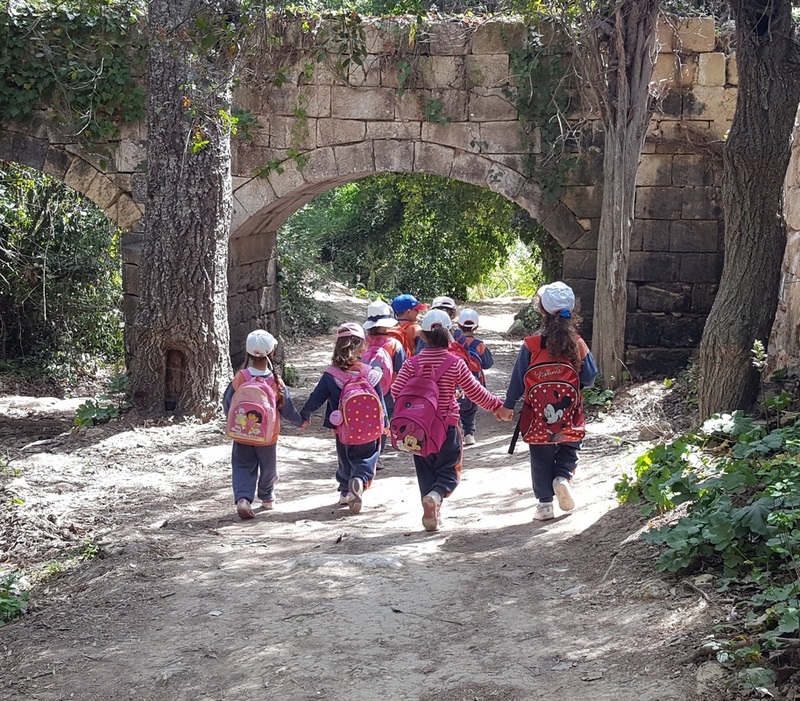 School participation in Dinja Wahda has been consistently high, with 80-90% of primary schools taking part. 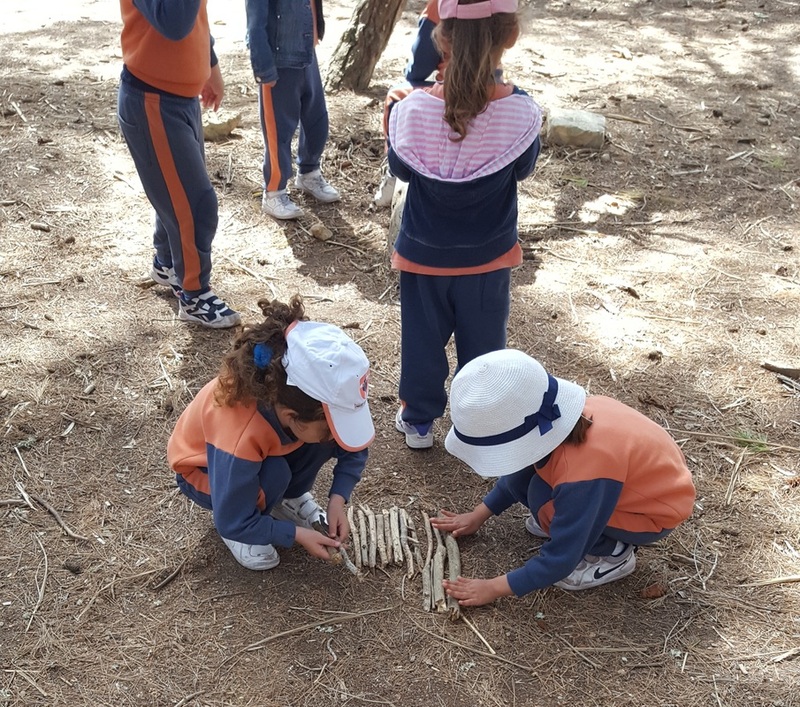 Recently, Kg I and Kg II children visited Buskett and carried out a number of activites related to the project Dinja Waħda. 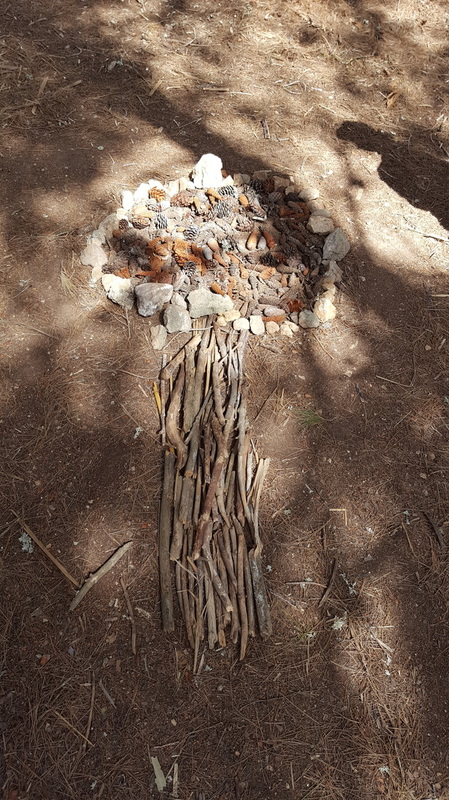 The children observed ant trails and rubble walls, created tree collages and took part in the pine cone challenge. 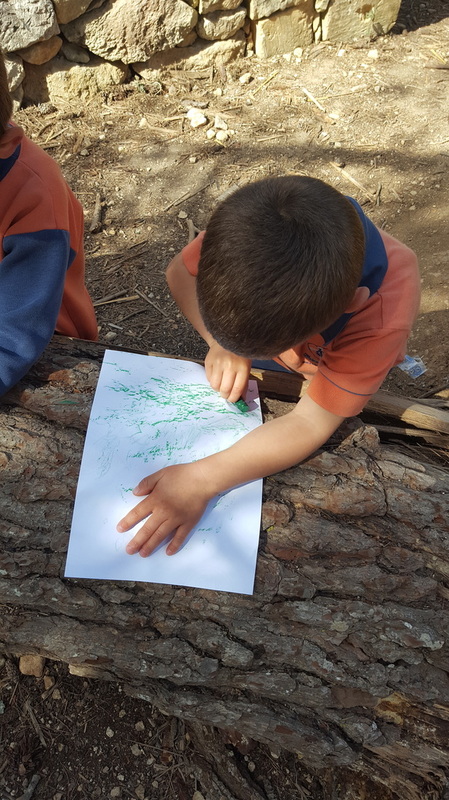 The aim was to promote an awareness of the natural world around us. It was a truly educational and enjoyable outing for all.